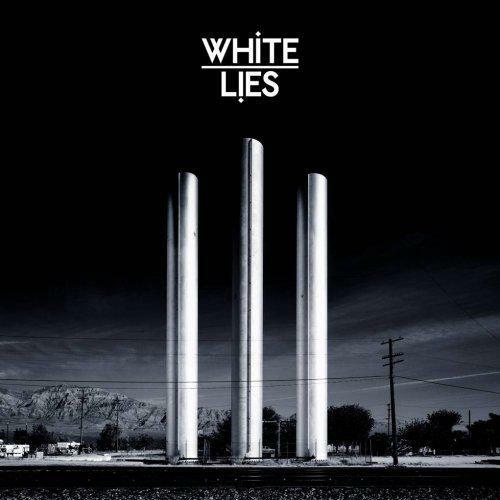 When White Lies first hit the scene in 2009 there was much promise and attention. More than a few nominations and a fair bit of buzz. In the seven years since they have failed to live up to that initial flurry of interest and now, having moved label, they are releasing their fourth long player, Friends. 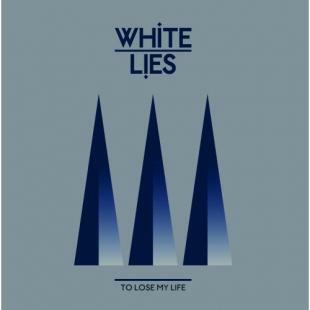 Unfortunately, in a single album they have encapsulated those seven years to date. It starts off with a bit of promise, but then quickly this wears thin and ultimately it underwhelms. The pop sensibilities are good throughout the album with a few hooks that promise to deliver a melody that will linger. These matched with a lead singer, who sounds not unlike Alex Kapranos of Franz Ferdinand, really are the most promising things about the band and their trump cards. However, the lightweight and almost twee nature of some of the material on offer here make the whole experience a disappointment. Lead track Take It Out On Me starts with direction and swagger. However, about two thirds through the fake piano solo leaves a taste of bad pop saccharine in the back of the throat. Morning in LA, Summer Didn't Change a Thing and a few of the other tracks are almost interchangeable. They have the same approach of bombastic chorus after a thoughtful start and try to rouse the listener into some sort of semblance of interest that will almost certainly die with the last notes of the song. Somewhere there is an 80's teenage coming of age film in need of a soundtrack. This would be ideal for that film. Lightweight and barely able to distract the audience from the melodrama on screen this is the kind of music that would support that kind of film. It's not bad, it's not good, it's not original and it's just not very inspiring. Four albums in and the buzz has turned to indifference.